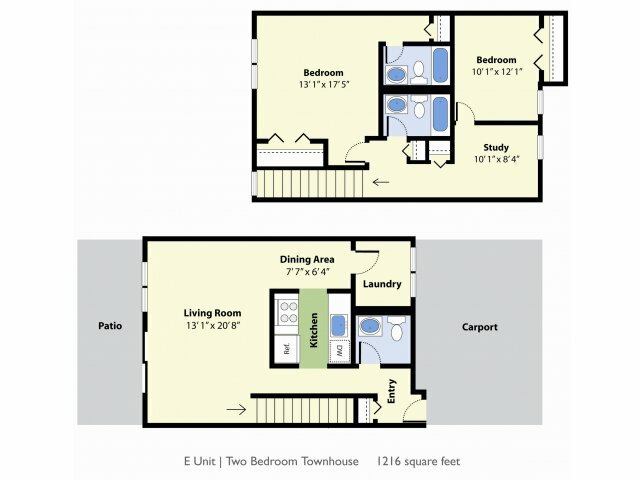 Our dynamic one and two bedroom options give our Falmouth apartments a kind of sophisticated comfort that sets us apart. 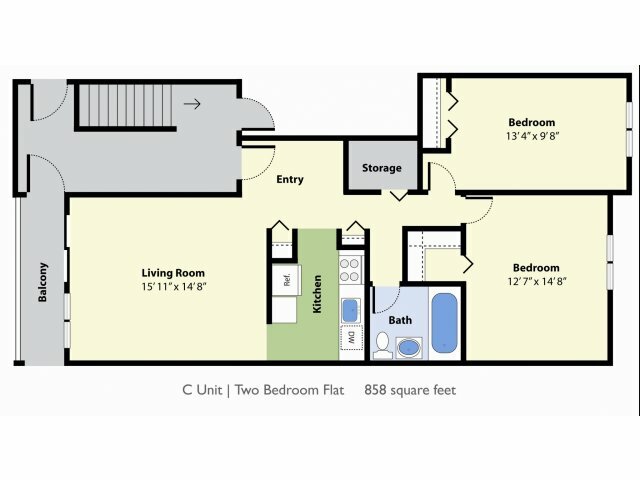 With plans ranging from 690 to 1216 in square feet, you can be confident that you'll be getting all the space you deserve. Our private balconies and patios and spacious closets only add to all that room. Don't miss out on living at Foreside Estatescall us today while we still have openings!